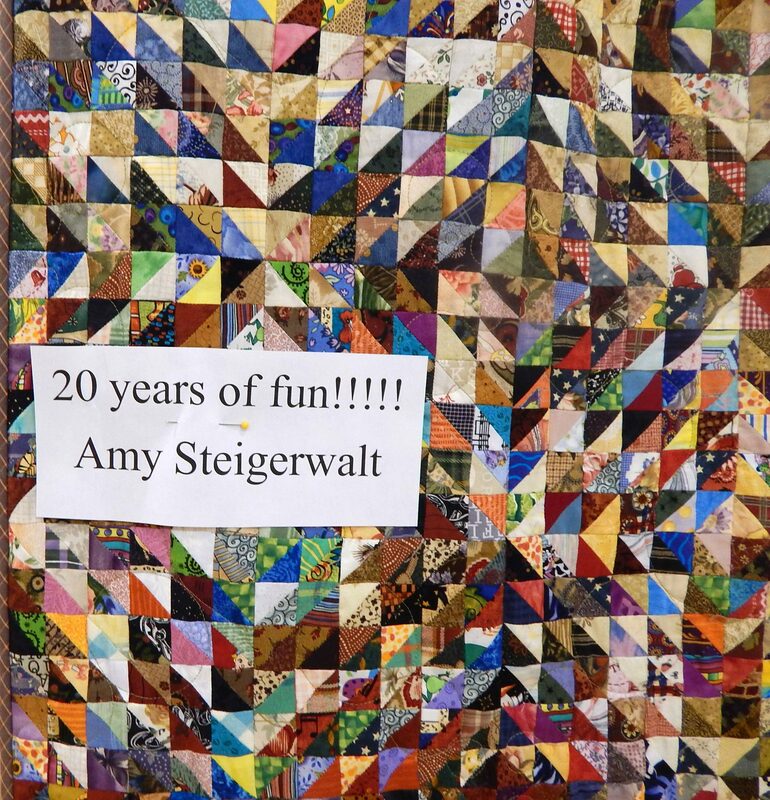 This entry was posted in Inspiration, Quilt show, Quilting and tagged modern quilt, modern quilts, Quilt, quilt class, quilt classes, quilt show, quilting, quilts, scraps by zippyquilts. Bookmark the permalink. Great idea! It’s the end of July. Put it on the calendar! 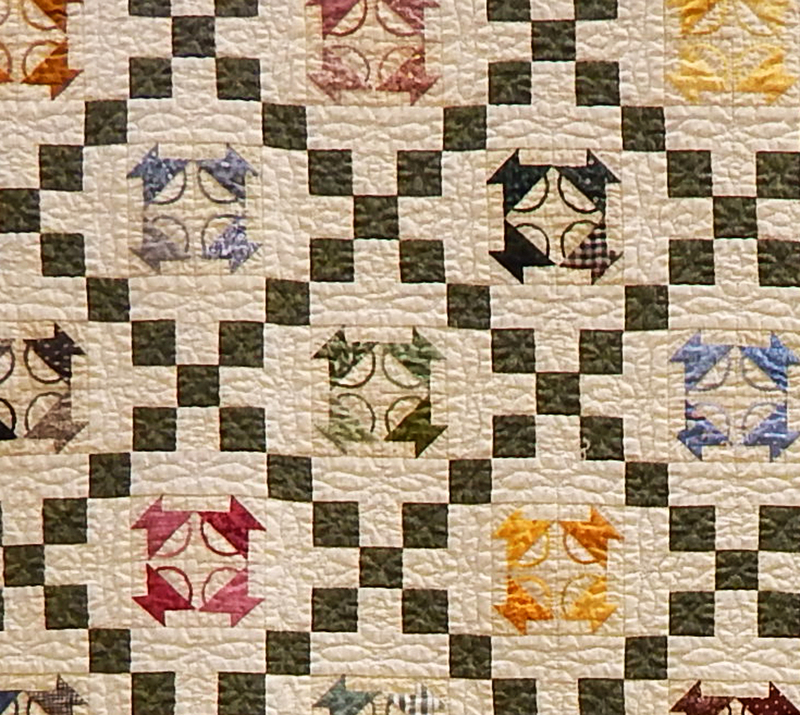 Oh my, my hat is off to the ones that made the quilts with the tiny pieces. I would have no fingers or sense left after attempting those. I don’t mind tiny pieces but I DO mind tiny precision. Ugh. Which is why I did the close-up. Her precision is amazing! Oh my goodness, the basket quilt using gingham fabric is genius! Nice inspiration too! 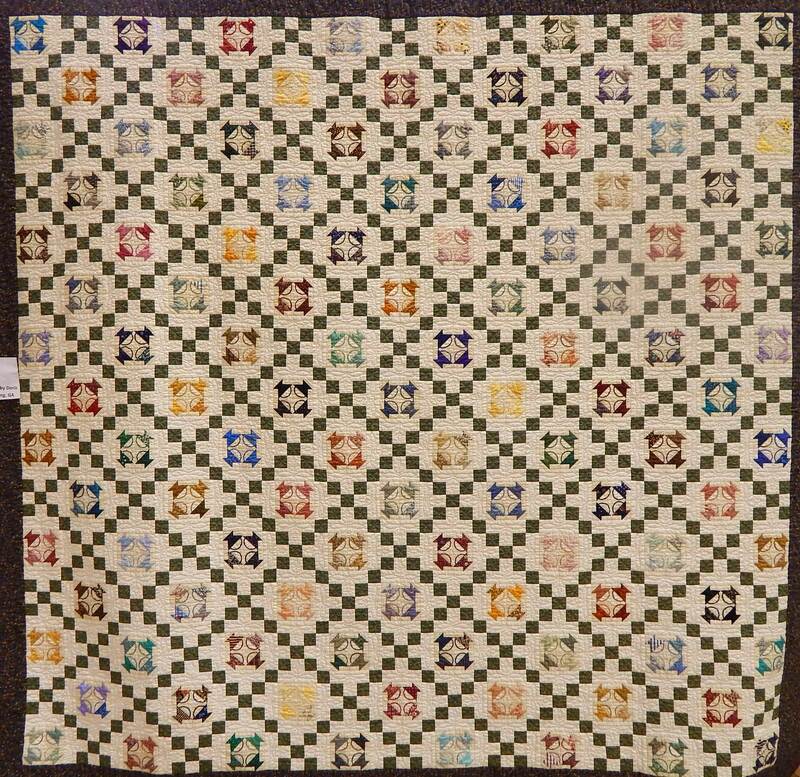 I too am impressed by the tiny, and also that it is in a big quilt! That is a lot of tiny! And those gorgeous points. I think skinny points is about next on my list of things to learn. 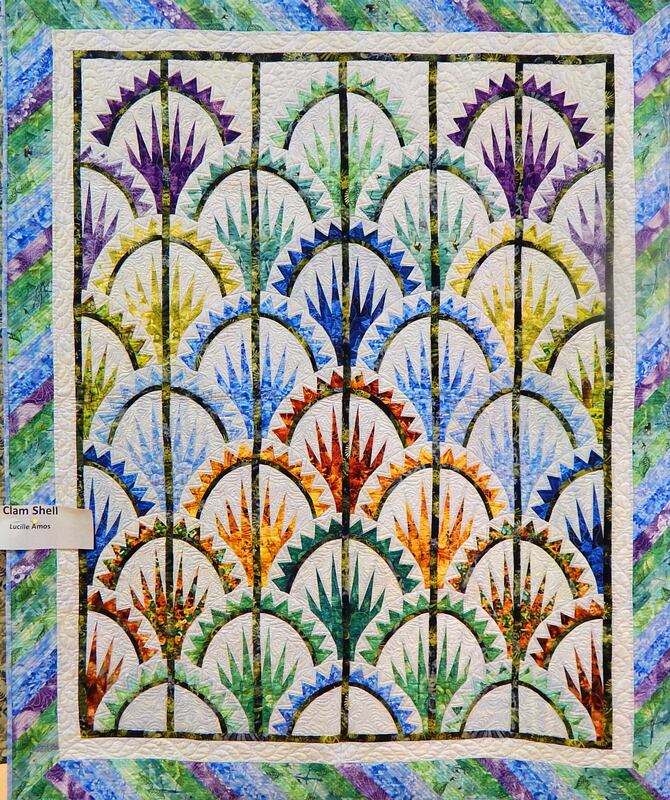 I think Judy Niemeyer’s patterns are the best for skinny points. Good luck! All are lovely. The Cinco de Mayo caught my eye. I have been studying Judy Niemeyer’s books, but I am no where ready to even attempt this. I am talking to my friends about a possible visit to TN. That would be a great trip! Good to know! Just another Reason to add on my Pro- Trip list! 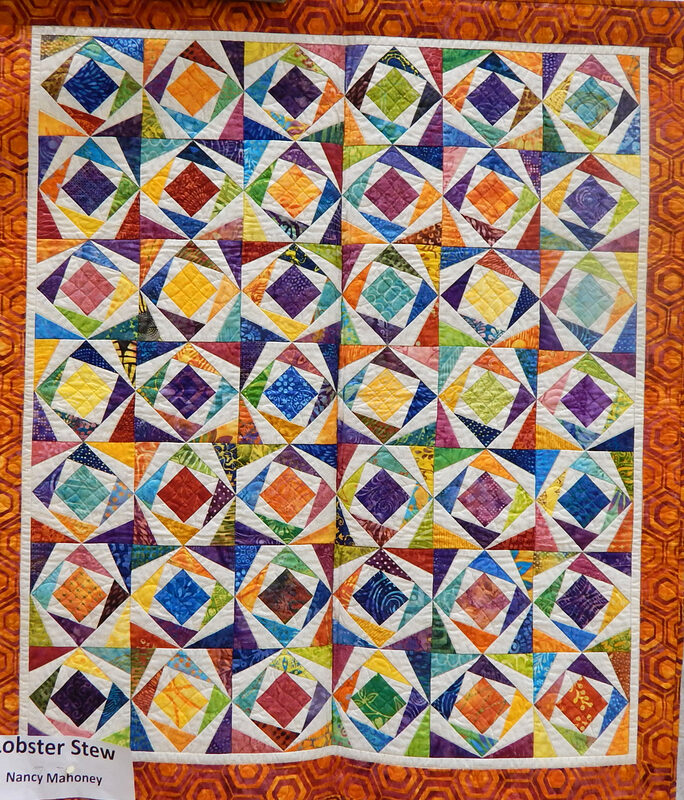 These quilts were amazing and oh my goodness – 1 inch HSTs? Wow – that is dedication! Yes, lots of inspiration there! The clam shell one is my favourite, and the one at the bottom. 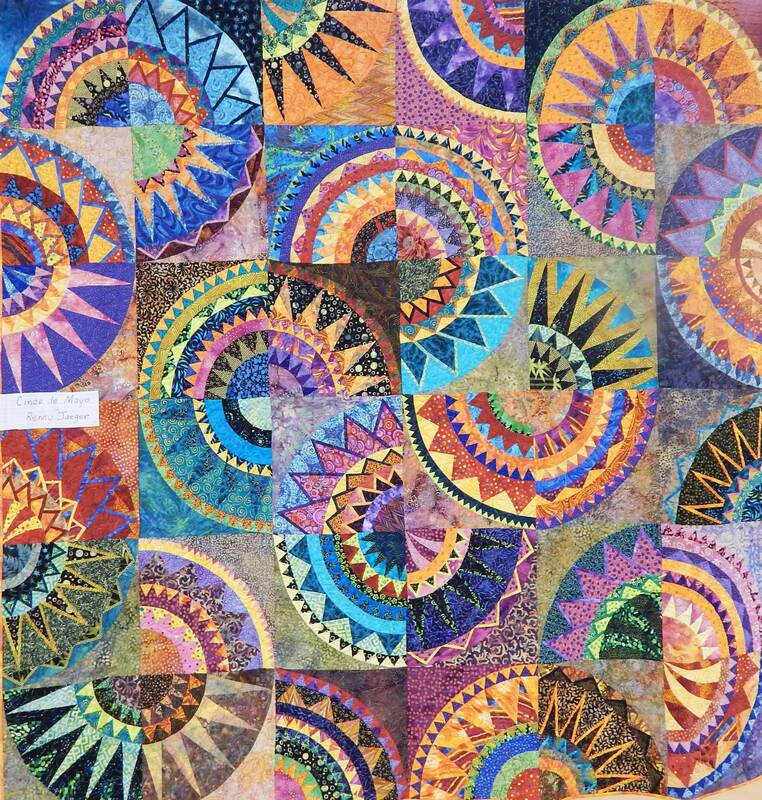 I don’t quilt (don’t have the dexterity for it and I don’t have a sewing machine) but I do like looking at these more unusual quilts. Lovely!